Safe, professional, fun and affordable. 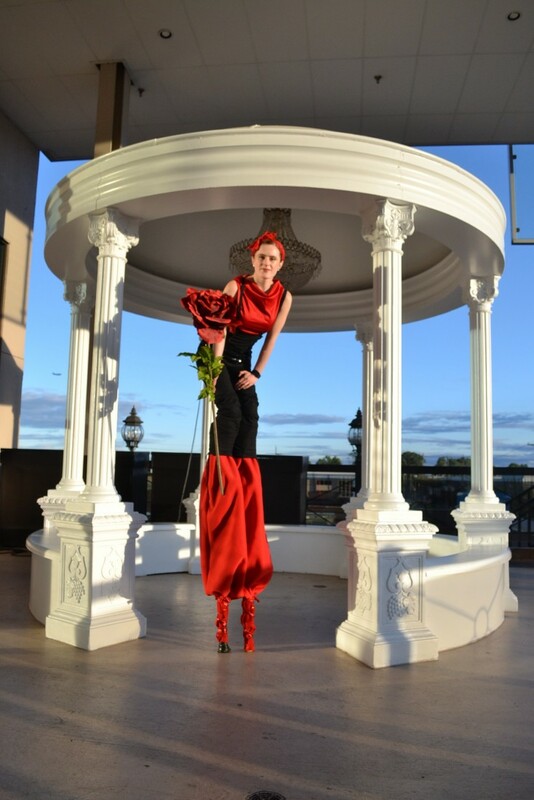 Specializing in fire performances, stilt-walking, and LED glow shows our professional performers are guaranteed to make your next event shine. Superb Performance and Superb Service! Having Shine Davine at our Annual SEMO Foundation fundraiser - INSPIRE was an absolutely FIRST CLASS experience. Not only was the audience thrilled by the Fire Performance but the professionalism leading up the event with details/follow up and Shine's presence at the day to adjust to our show needs were all outstanding. This was my first experience in working with Davine Circus and they delivered more than we could have asked for. I truly look forward to our next chance to collaborate and bringing you out one more time. Keep up the great work and 5 stars all the way! Shine is an amazing circus performer with many skills. I have had the pleasure of hiring him for many community and corporate events through my company and have never been disappointed. His experience and attention to detail shines through!He takes pride in his art and it really shows. I would most definitely recommend Shine Davine Entertainment! I have the pleasure of including Shine Davine as one of my top performers for my company's large scale fire shows. He is a highly skilled and professional performer who consistently delivers top quality performances. 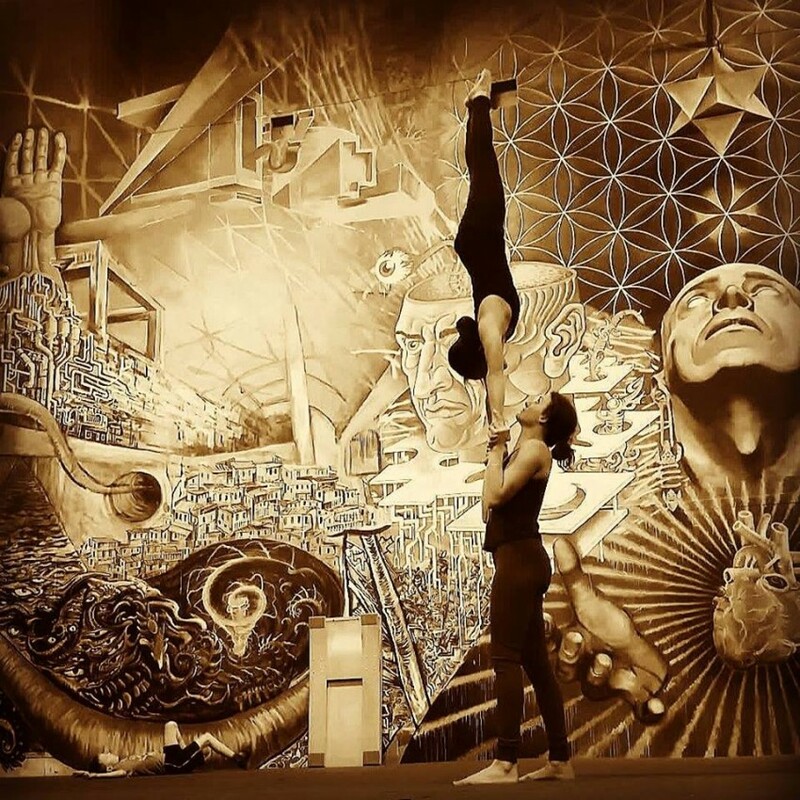 His commitment to his personal health and fitness practice is very evident in his body esthetic, and he is consistently training and improving his technical circus, flexibility and dance technique. He is also an experienced instructor, and I have had the pleasure of taking both yoga and prop manipulation classes from him. He is a calm and grounding presence on gigs, and is always extremely safety conscious, following rigours fire safety procedures at all times. I am happy to recommend Davine Entertainment! Specializing in Indian Weddings and Corporate events Davine Circus is Vancouver premiere entertainment agency for fire performers and circus acts. With over 10 years of experience and Vancouver's best performers we will help you take your event to the next level. We know you have a lot on your plate planning your event so let us handle the entertainment for you. Professional, safe and independent. We just need a bit of space and leave the rest to the pro's.